Contained for many years in glass amphoras, Parfums Christian Dior fragrances are once again offered in their legendary forms. Available for special order, these exceptional chalices embody the rare artistic craftsmanship that has always defined Dior perfume bottles. The amphora shape was selected by Christian Dior in 1947 for his first scent, Miss Dior, introduced at the same time as his debut collection. The design was subsequently reprised for Diorama, Diorissimo and Diorling, and was the inspiration behind J’adore’s current bottle. Its sensual, rounded shape symbolizes the figure-eight silhouette invented by the Couturier-Parfumeur and evokes the excellence and delicate craftsmanship of ancient civilizations. Today, the amphora bottle has returned with a bespoke service in the finest tradition of Dior’s custom-crafted perfume bottles. 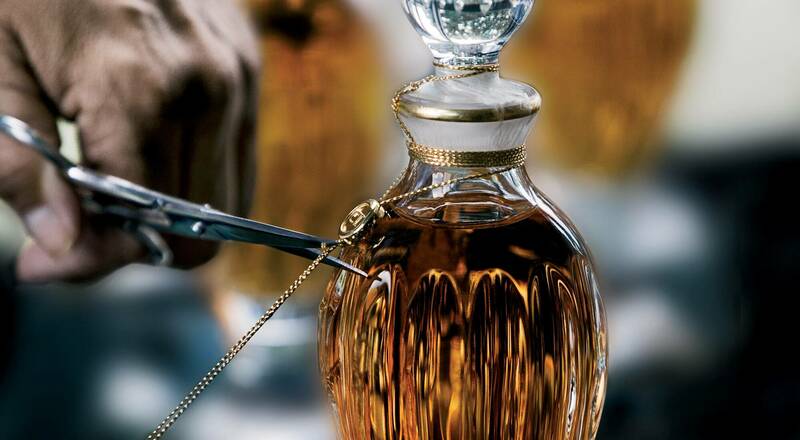 The amphoras are sealed with a golden thread tied in a “perfumer’s bow” by Dior’s expert artisans, the Dames d’Atelier. 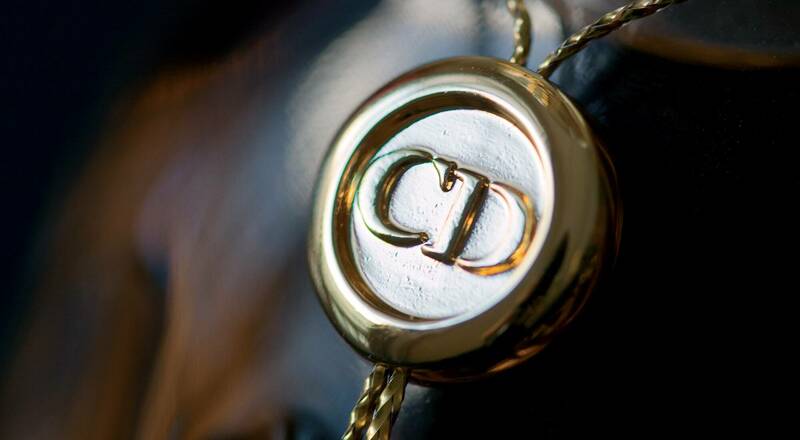 Each contains one of Dior’s legendary women’s fragrances and can be engraved with a date or initials. 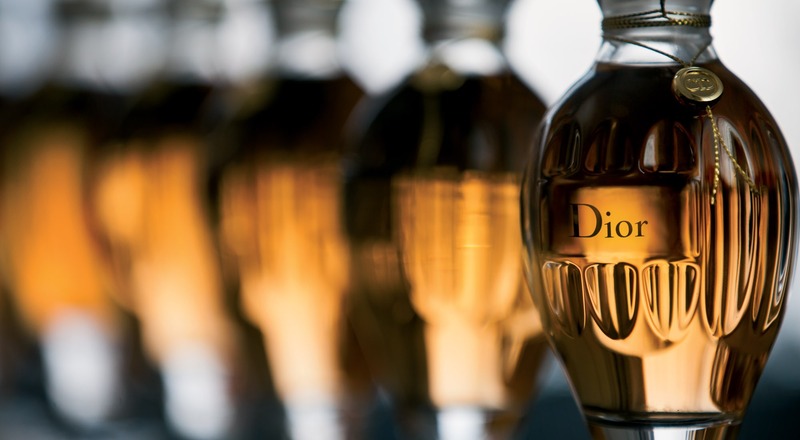 Monsieur Dior’s beloved star motif is stamped under each bottle, a tribute to his lucky charm, which he always kept with him from the day he founded his eponymous house.